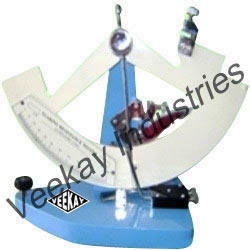 We are engaged in offering an exclusive range of Paper Packaging Testing Equipments to our valued clients. Our range is known to give best performance even in adverse conditions. 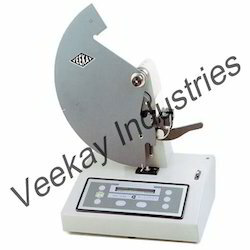 We offer an exclusive range of Paper Testing Equipments & Packaging Testing Equipments which is available at affordable rates in the market. 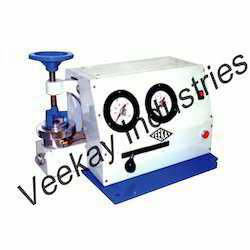 Pouch Compression Tester is an equipment to test the seal integrity / seal Strength of liquid/ semi solid filled pouches with or without gas / air such as shampoos/ oil tea leaves in pouches/ wafers/ chips packed on FFS Machines. 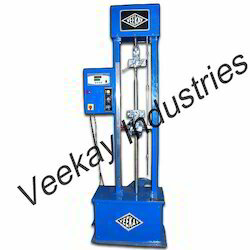 For the diverse requirements and variegated demands of the clients, we are engaged in providing our clients the best quality Bursting Strength Tester. 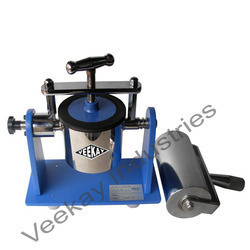 These are used in testing the packaging materials’ bursting strength like fabric/leather/paper/paper board. The test specimen is put between 2 annular clamps in required pressure for minimizing the slippage. Our exclusive range is supplied in proper packaging at most economic rates in market. 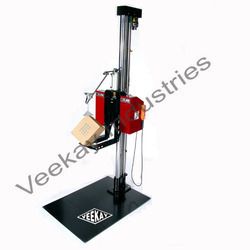 We are one of the prominent manufacturer and supplier of quality wide range of Paper Tensile Strength Tester, we are engaged in providing quality products to our valuable clients as per industry standard, our products are best in industry and know for their premium quality and high performance. LEAST COUNT 0.1 gms. 0.1 gms. 0.1 kgf. 0.1 kgf. 0.1 kgf. 0.1 kgf. 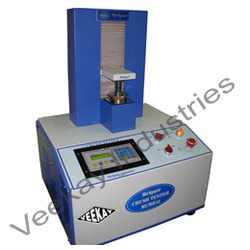 We are one of the prominent manufacturer and supplier of quality wide range of Ultrasonic Testing Machine, we are engaged in providing quality products to our valuable clients as per industry standard, our products are best in industry and know for their premium quality and high performance. Clients can avail these accessories from us as per their requirements. 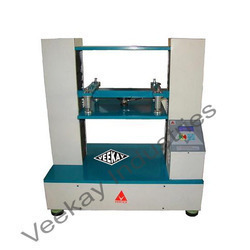 We are providing a premium quality Tearing Tester in industry. 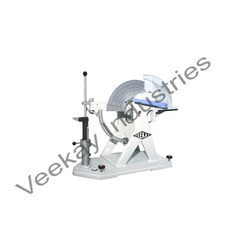 These instruments are used in measuring the paper tear resistance through Elmendorf principle. With pneumatic clamping of the test pieces, menu based setup, and automatic calculations these testers provide the exact measured value and stable results. 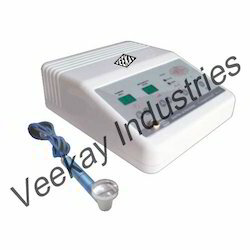 Determines water penetration in milligrams absorbed by surface of 100cm2 of the specimen area. For determining the folding endurance of all kinds of paper, paperboard, foils and films with a standard folding speed per minute. 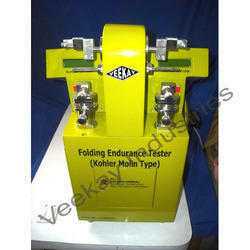 Looking for Paper Packaging Testing Equipments ?